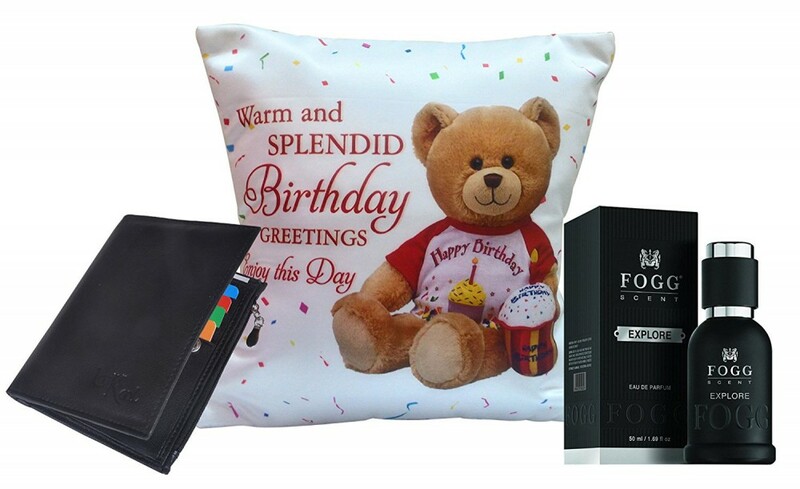 Exclusive Gifts Hamper For Father By Saugat Traders. 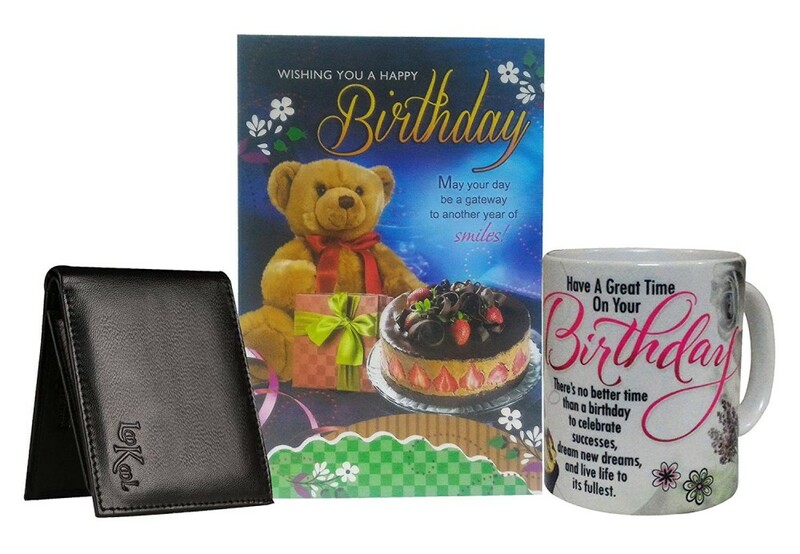 Gift Set Contents: 1 Mug, 1 Greeting Card, 1 Riya Perfume. 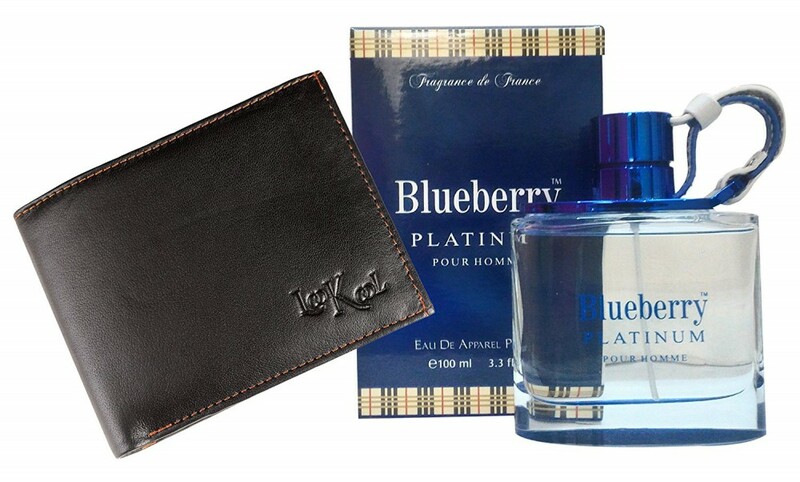 A perfect gift pack for world best father by giving this fathers day special gift pack make you dad day best day of life. Riya Perfume comes in a 100ml bottle and will serve you well for a particular span of time Mild Long Lasting Fragrance. 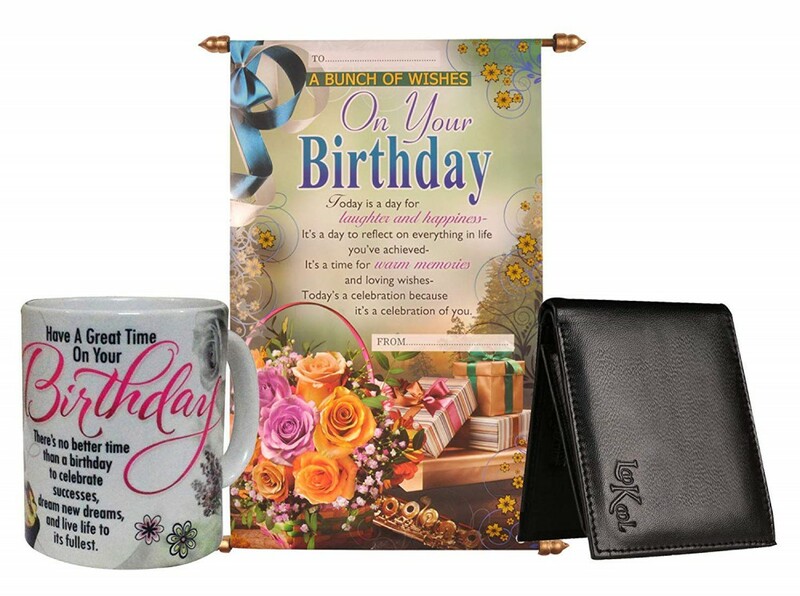 About Saugat Traders mug Hamper for dad - Here is a day to celebrate and make the most important person in your life feel loved. 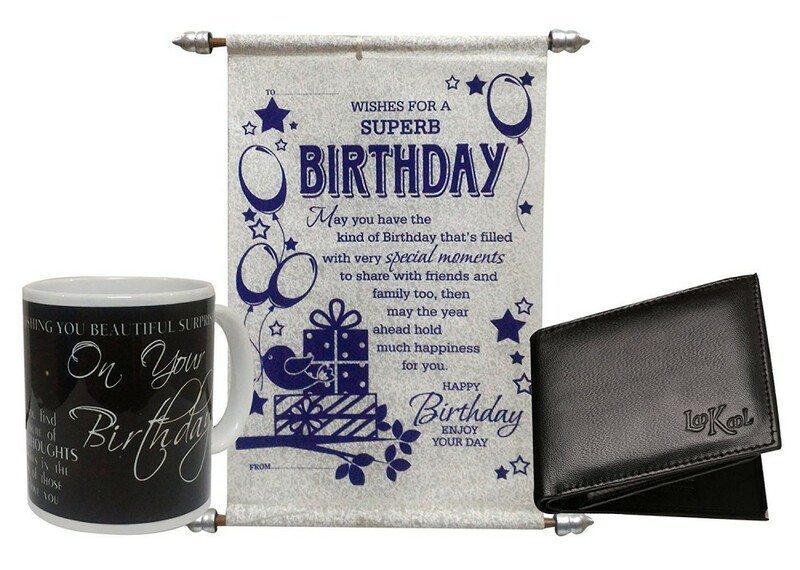 On a special day meant for the great person, Gift your father a mug for dad made for lovely dads like yours. Browse through our collection of coffee mugs in colorful designs. 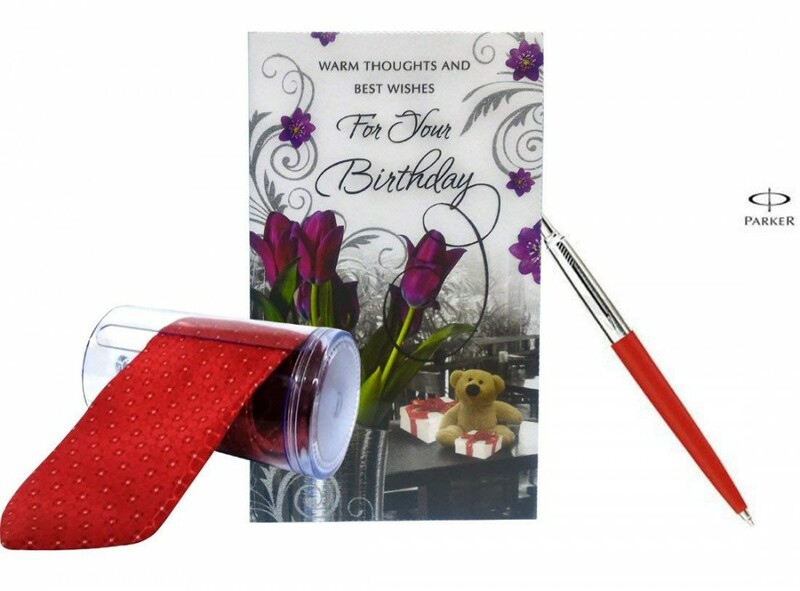 Our greeting card for dad are an ideal birthday gift for father and as fathers day gifts. Send this as a gift for dad & he would truly love it. 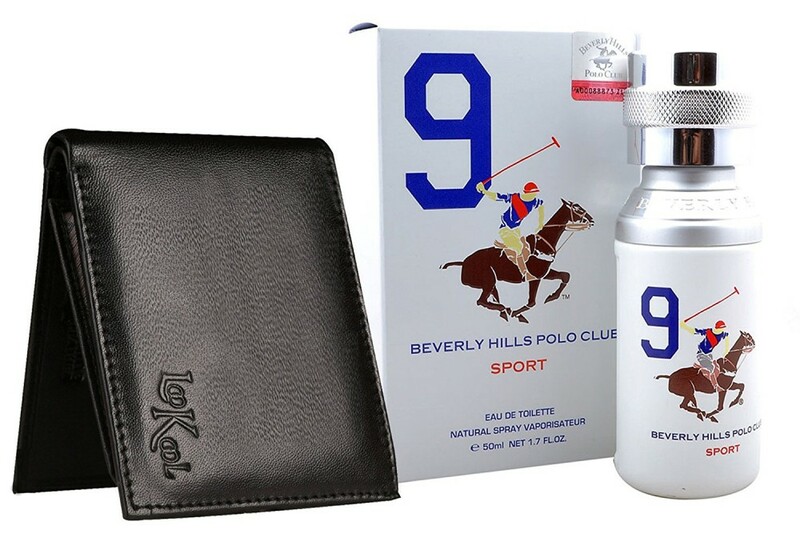 Also accompanied by a men's Riya perfume for dad! 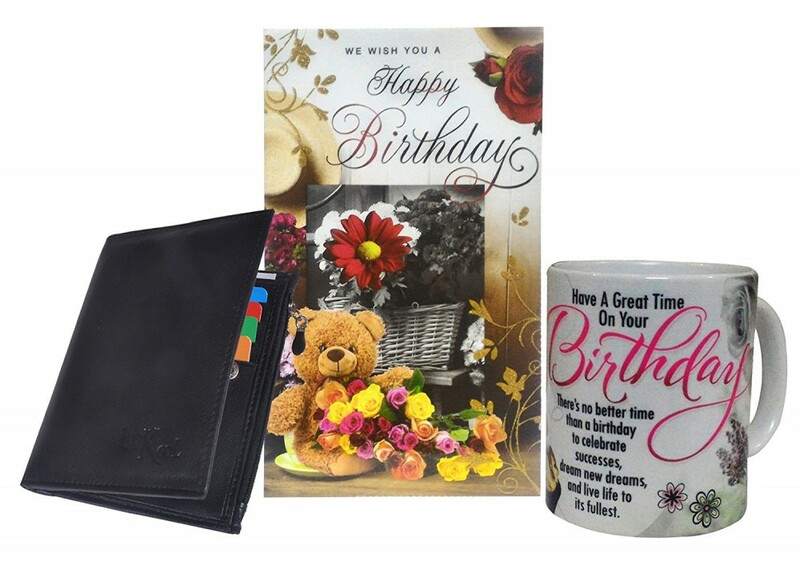 Gift Suggestions: fathers Day Gifts from Daughter, Son, birthday gifts for father, Gifts for father from daughter and son, dad gifts, birthday gifts for dad, father, new dad gifts, gifts for would be dads, dad to be gifts.